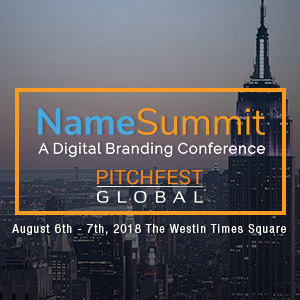 What Became of the First 100 .Com Domains ? 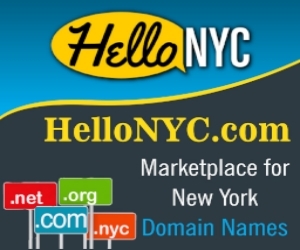 You are here: Home / Domain Business / What Became of the First 100 .Com Domains ? Wayne Williams wrote a nice piece on what happened to the first 100 .com domains registered. With the 30 year anniversary of the .com extension. Williams gives a complete look at the top 10 and then there is an infographic that takes a look at characteristics of the first 100. Tech and computing companies make up 65 percent of the first 100 dot com domains ever registered. Firms in the manufacturing industry account for 15 percent of the first 100, ahead of the IT sector with 8 percent. But where are they now? 52 percent of the first 100 domains are still active and serve the same companies. 24 percent, including think.com, are just dead links. The final 24 percent are still active but redirect elsewhere. DESCRIPTION WHEN FIRST REGISTERED: The now defunct Symbolics Inc was one of the first computer program writers and created several systems that remain in use today. Managerial issues brought the company to its knees in mid-80s and the domain was eventually sold. 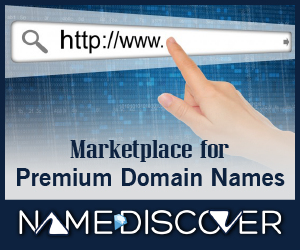 DESCRIPTION NOW: Belongs to a small group of investors from Dallas, Texas who have great enthusiasm for domains. The website now serves as resource for interesting facts about the history of the Internet. LINK ACTIVE: Link is active, but doesn’t serve the same purpose it did when created. Williams did a nice job.